介 Summary This book shows how to use computers ineducational settings by combining learning theory andinstructional strategies to help the reader designsoftware for learning and instruction. 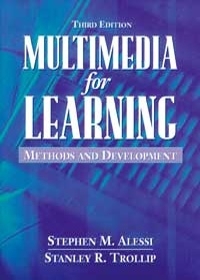 KEY TOPICS: Thebook has been extensively revised to include newapproaches to multimedia instruction as well asupdating established methods such as tutorials, drills,simulations, games, and computer-based tests.Constructivist and instructivist approaches areanalyzed and presented. 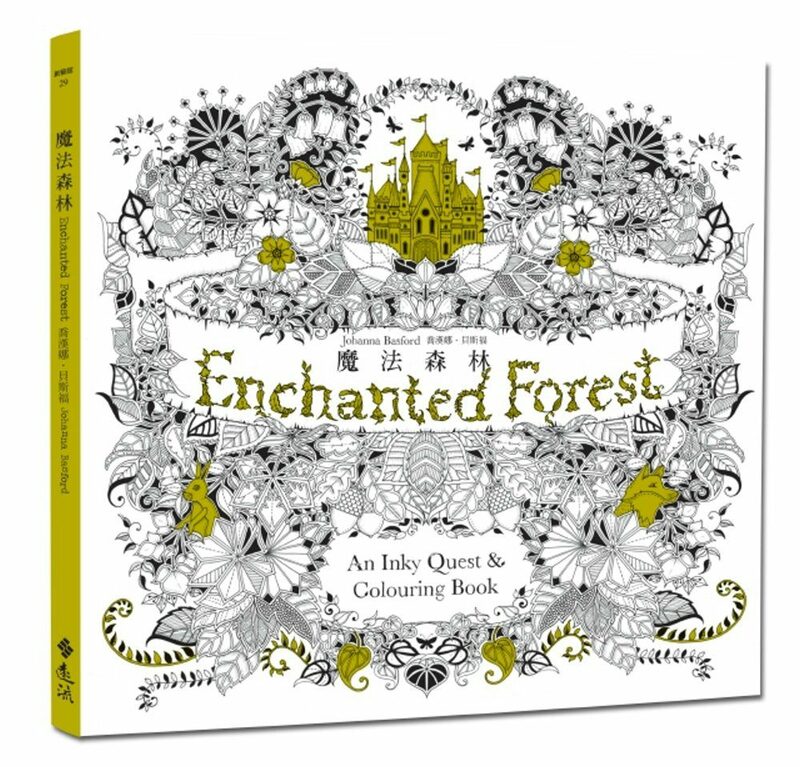 The book is not equipment orsoftware specific. MARKET: For people interested inEducational Multimedia. Features Research-based andapplied text written by highly regarded authorities inthe field. A Short History of Educational Computing. When to Use the Computer to Facilitate Learning. Two Foundations of Interactive Multimedia. 2. Learning Principles and Approaches. The Constructivist - Objectivist Debate. 3. General Features of Software for Learning. Learner Control of a Program. Organization and Sequence of Program Segments. Support for Learning and Learning Strategies. The Introduction of a Drill. Item Selection and Queuing Procedures. Data Storage and Program Termination. Factors in the Introduction of a Game. Factors in the Body of the Game. Factors in the Conclusion of a Game. Pitfalls Associated with Creating and Using Games. 9. Tools and Open-Ended Learning Environments. Other Testing Approaches in the Computer Environment. What Is the “Web” in Web-Based Learning? Uses of the Web for Learning. The Future of Web-Based Learning. 12. Overview of a Model for Design and Development. Define the Scope of the Content. Identity Characteristics of Learners and Other Users. Define the Look and Feel of the Project. The Audiences for Design Documents. Detailing and Communicating the Design. The Importance of Ongoing Evaluation.